gujarat government publish weekly magazine for the aspirant of government job. rojagar samachar provides all types of job information and general knowledge for the students. here u can read this magazine every week . 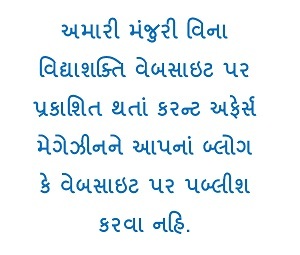 vidhyashakti gives you always such information.